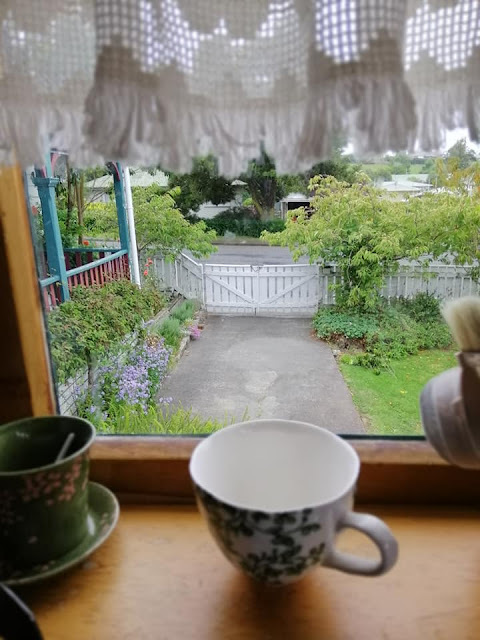 The Little Homestead: Hello again.. So 2107 is about finding my 'balance' and 'Joy' in the simple life again. I hate waste and excess..its not the way I choose to live. So having said all that, I hope to get back into sharing again on here- about life, what I'm cooking, growing, making etc..slowing down a tad and enjoying life more. Blessings to anyone who stops by and reads this and understands.